The Solstice of Heroes event in Destiny 2 brings with it a variety of exciting new opportunities. Today, the Solstice of Heroes event officially released, bringing with it a variety of exciting new opportunities for Destiny 2 players. As expected, Destiny 2 players have been searching for details regarding the Solstice of Heroes event including what time it’s set to begin, and what’s included in the event. To help answer your questions, we put together a quick guide featuring everything we know about the Solstice of Heroes event in Destiny 2. What Times Does the Solstice of Heroes Event Start? The Solstice of Heroes event in Destiny 2 will run from July 31 until August 28. The Solstice of Heroes event in Destiny 2 is scheduled to start today, July 31. The event should be available to all players as of the time of this writing, having gone live after the 1.2.3.1 hotfix installed this morning at 9 a.m. (PST), 12 p.m. (EST), and 5 p.m. (BST). During the hotfix’s installation, the servers in Destiny 2 were down for approximately an hour. 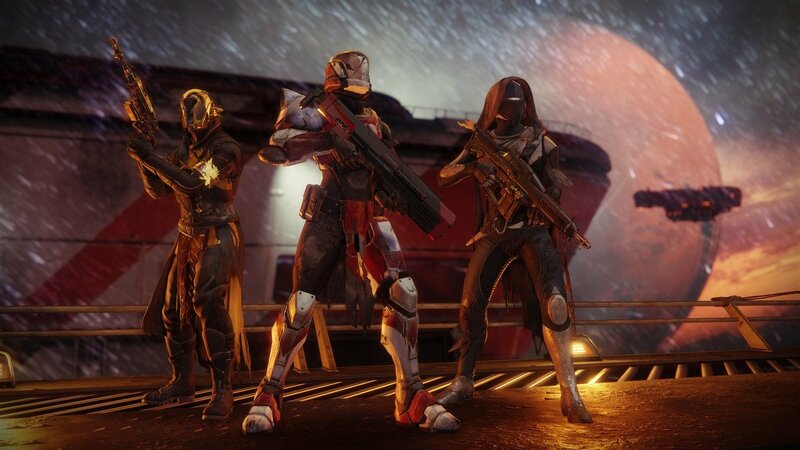 Bungie notes that the Solstice of Heroes event is set to run from July 31 until August 28. This gives players a month to participate in the Solstice of Heroes event in Destiny 2. Then, exactly a week after the conclusion of the Solstice of Heroes event, Destiny 2: Forsaken will launch. What is the Solstice of Heroes Event? There are several new armor sets that can be earned during the Solstice of Heroes event in Destiny 2. In Destiny 2, Solstice of Heroes is the latest event where players can run through Redux Missions, earn new armor sets, and unlock special rewards. 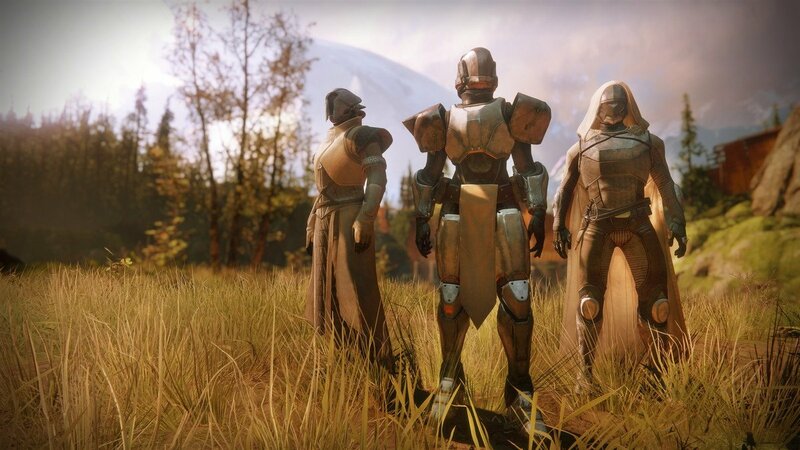 When it comes to new armor sets, Destiny 2 players will receive an uncommon “Scorched” armor set valued at Power 240 by visiting the Statue of Heroes. Each armor piece in Solstice of Heroes includes a series of objectives that players will need to complete to earn upgrades. By completing these armor objectives, players can return to the Statue of Heroes and turn in their previous set to obtain the upgraded set. Complete armor objectives and return to the Statue of Heroes to unlock new, upgraded armor pieces during the Solstice of Heroes event in Destiny 2. There are 5 new Redux Missions available during the Solstice of Heroes event in Destiny 2. Finally, Bungie announced that the final five Triumphs will become available at the beginning of the Solstice of Heroes event in Destiny 2. Your Moments of Triumph completion is currently being tracked on Bungie.net. 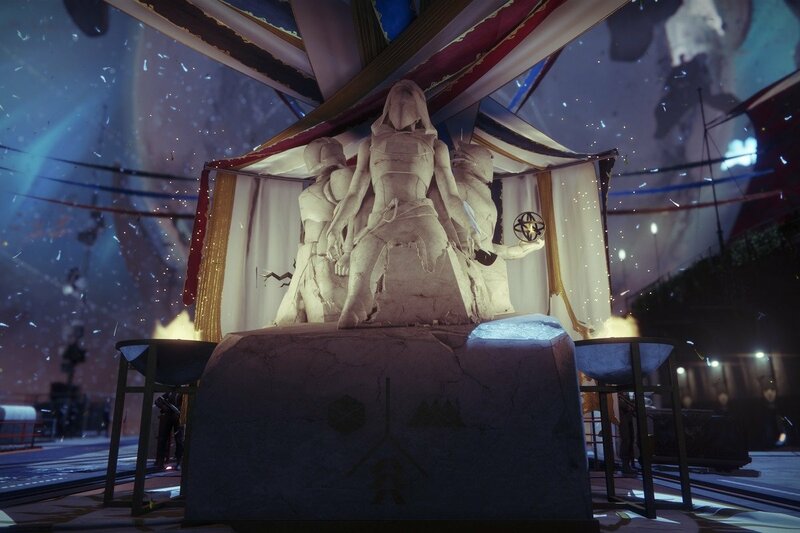 All of your Triumphs are tracked via in-game Bounties which can be obtained at the Statue of Heroes. By completing and turning in these Bounties, you’ll be able to unlock new rewards which can be redeemed at the Statue of Heroes. What Other Items are Available in the Solstice of Heroes Event? Players can earn new Solstice Engrams by visiting Tess Everis during the Solstice of Heroes event in Destiny 2. Destiny 2 players can earn a Solstice Engram from Tess Everis. According to Bungie, players can earn three Solstice Engrams per account by completing the event Milestone on each of your characters. Regardless of which activity you play in Destiny 2 during Solstice of Heroes, you’ll receive one Solstice Engram along with the Bright Engram earned by leveling up. There are a variety of rewards that drop from the Solstice Engram. Additionally, Armor Glows come from the Solstice Engram. 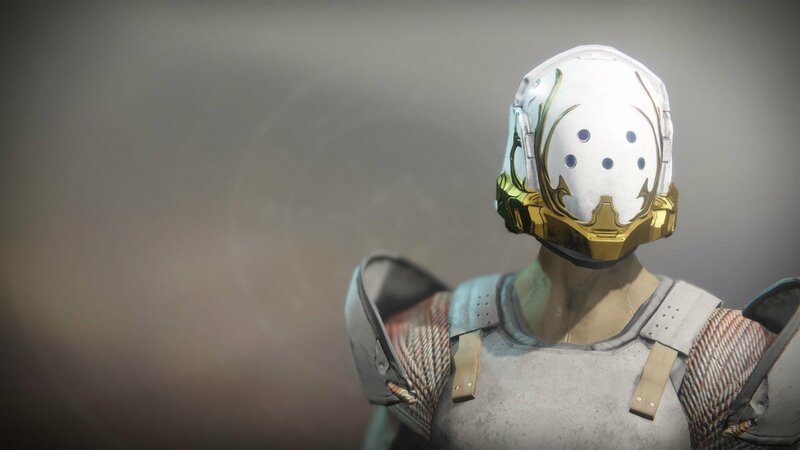 Armor Glows can be applied to any version of the Solstice of Heroes armor sets (mentioned above) to give them an “enhanced look.” Like Ornaments, Armor Glows are unlocked permanently and will shine the brightest when your subclass element aligns with the element of the Armor Glow. While there’s no shortage of things to do during the new Solstice of Heroes event in Destiny 2, the event’s duration will likely pass by quickly. Especially if you’re working on grinding for new Resplendent Armor sets and earning rewards via Moments of Triumph. 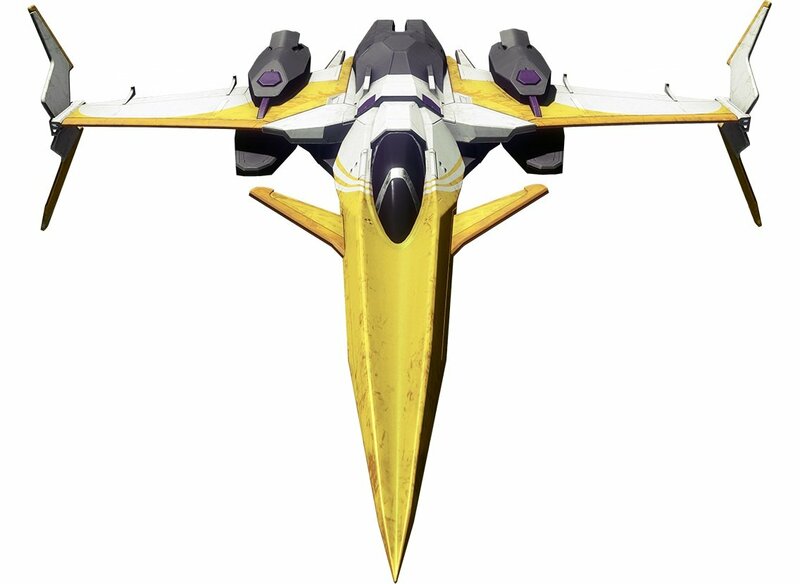 Solstice of Heroes will run from July 31 until August 28. A week after the conclusion of the Solstice of Heroes event in Destiny 2, Forsaken will be released. A week after the conclusion of Solstice of Heroes, Destiny 2: Forsaken will release. You can learn more about Solstice of Heroes, and Bungie’s future plans for Year Two, by reading through their recently released Development Roadmap. In the meantime, what do you think of the Solstice of Heroes event in Destiny 2? Are you working to unlock Resplendent Armor, or are you more concerned with completing your Moments of Triumph? Let us know down in the comments below! By reading through this feature, you should now know everything you need to know about the Solstice of Heroes event in Destiny 2.